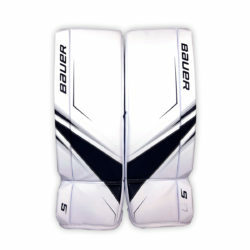 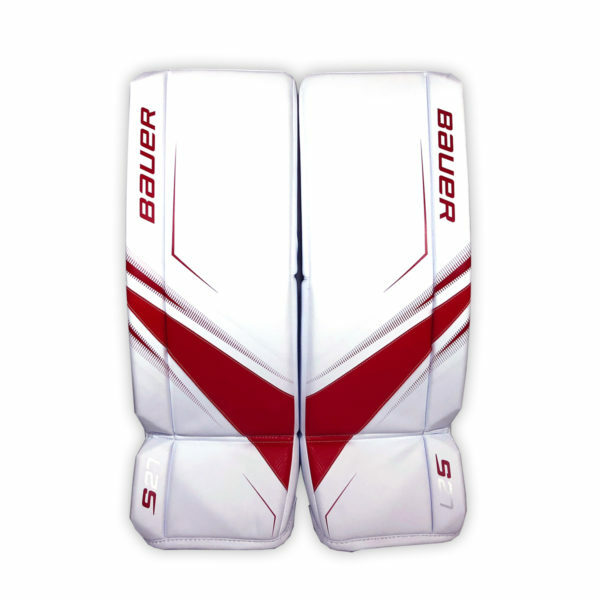 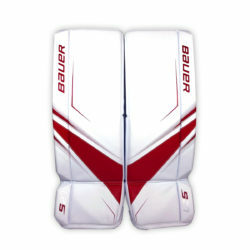 The Bauer Supreme S27 Senior Goalie Leg Pads feature the performance benefits that made the Supreme line so well received, but now with further structural and durability improvements. 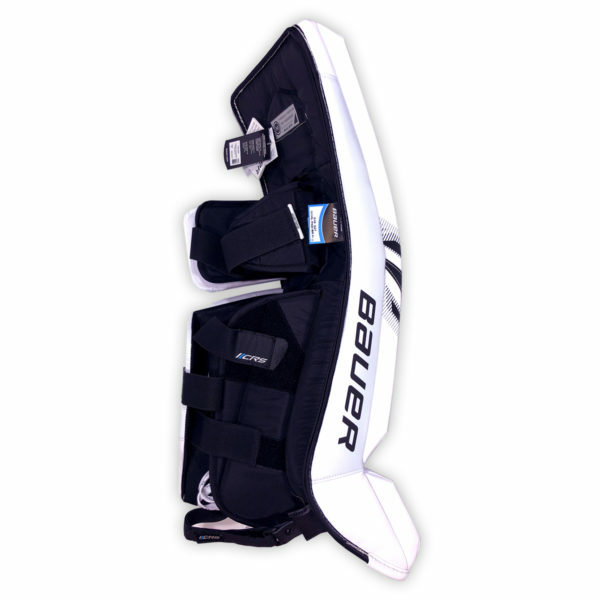 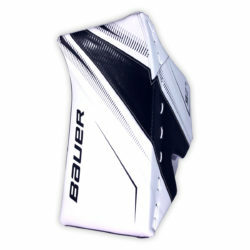 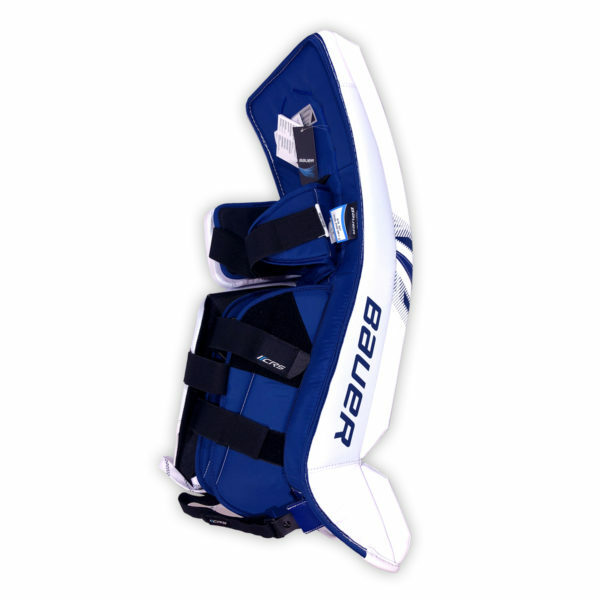 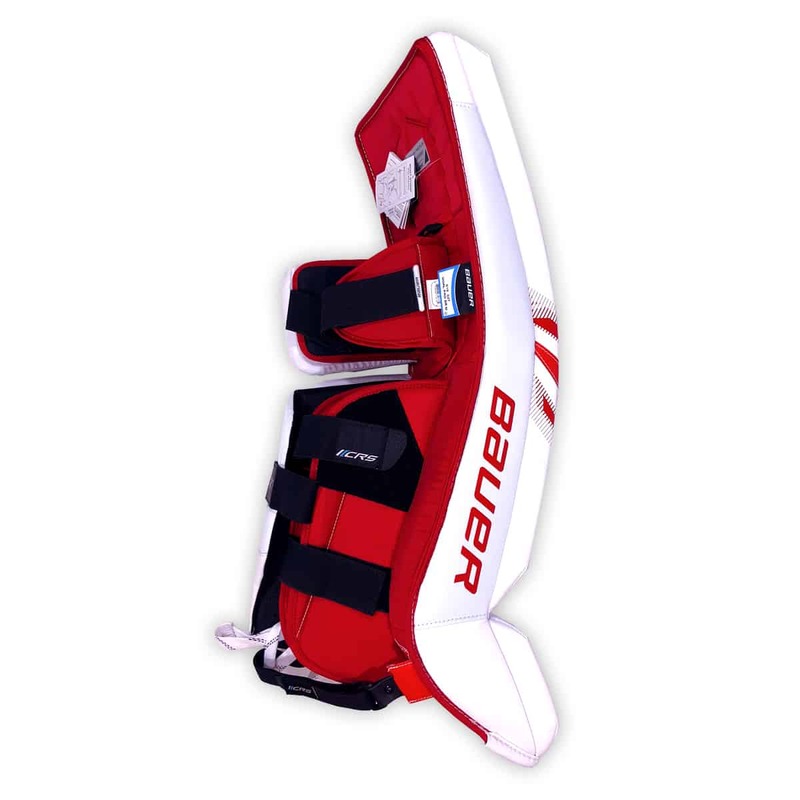 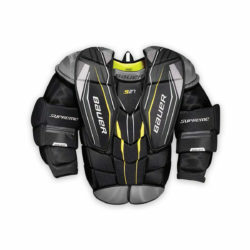 The Bauer S27 Senior leg pad uses an upgraded synthetic material throughout the entire leg pad for reinforced durability, especially in high-wear areas on the pad itself. 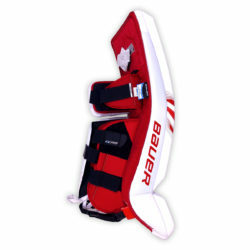 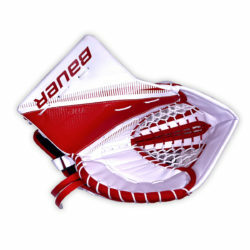 The Supreme S27 has a stiff boot and flex profile, giving it improved structure and seal against the ice. 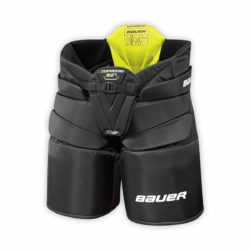 A new flat construction can be observed in the need landing, which helps improve stability in the knee landing with improves seal against the ice.